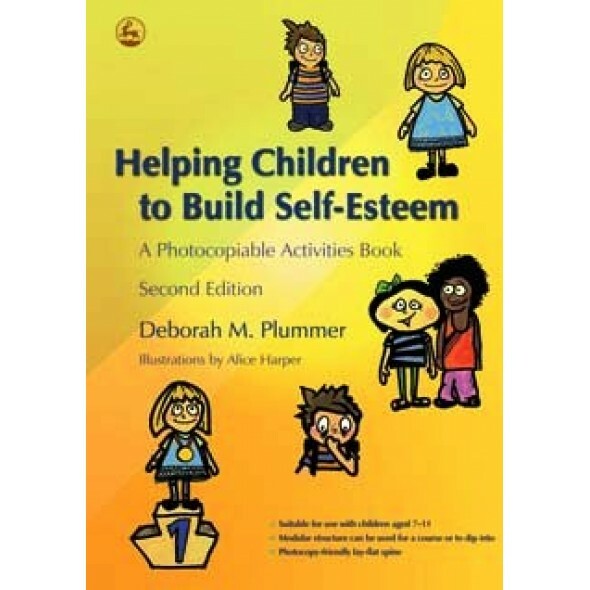 This second edition of the highly successful Helping Children to Build Self-Esteem is packed with fun and effective activities to help children develop and maintain healthy self-esteem. New and updated material has been added including a section on running parent groups alongside children’s groups, as well as a brand new layout, fresh illustrations, an expanded theoretical section and extra activities. Based on the author’s extensive clinical experience, this activities book will equip and support teaching staff, therapists and carers in encouraging feelings of competence and self-worth in children and their families. It is primarily designed for use with individuals and groups of children aged 7–11, but the ideas can easily be adapted for both older and younger children and children with learning difficulties. This fully photocopiable resource is invaluable for anyone looking for creative, practical ways of nurturing self-esteem in children.